A local, underfloor heating company, with a national reputation. 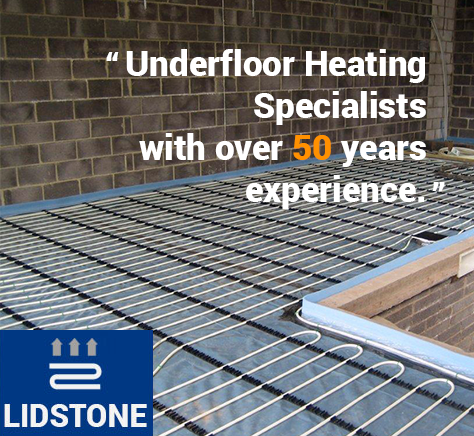 Established in 1963, the company have over 50 years of experience when installing and maintaining underfloor heating systems. Underfloor heating can be installed in most homes, under carpet, stone and laminate flooring. It is well suited to kitchen and bathroom areas, and will create a warm temperature throughout your home.